Sen. Orrin Hatch (R-Utah) and Rep. Bill Shuster (R-Pa.) each said this week they will not seek re-election in November. Shuster, first elected in 2000, has chaired the House Transportation & Infrastructure Committee for the past five years. “Rather than focusing on a re-election campaign, I thought it wiser to spend my last year as chairman focusing 100 percent on working with President Trump and my Republican and Democratic colleagues in both Chambers to pass a much needed infrastructure bill to rebuild America,” he said in a Jan. 2 statement. Hatch, chairman of the Senate Finance Committee, came to Washington in 1977, at the start of the Carter administration. He claims to have passed a record amount of legislation during his 40 years on Capitol Hill. He played a key role in the passage of the Republican tax packaged signed into law last month by President Trump. 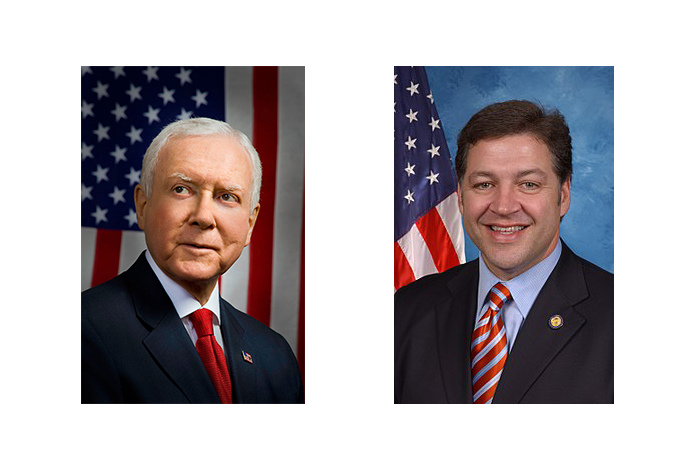 Hatch and Shuster join the growing list of Republicans and Democrats from both chambers of Congress who have either announced their retirements or been forced to step down because of assorted personal scandals, setting the stage for a raucous mid-term election.